Sales have ended, however, we’ve placed 25 books in reserve until they are sold. Use the above link to order. 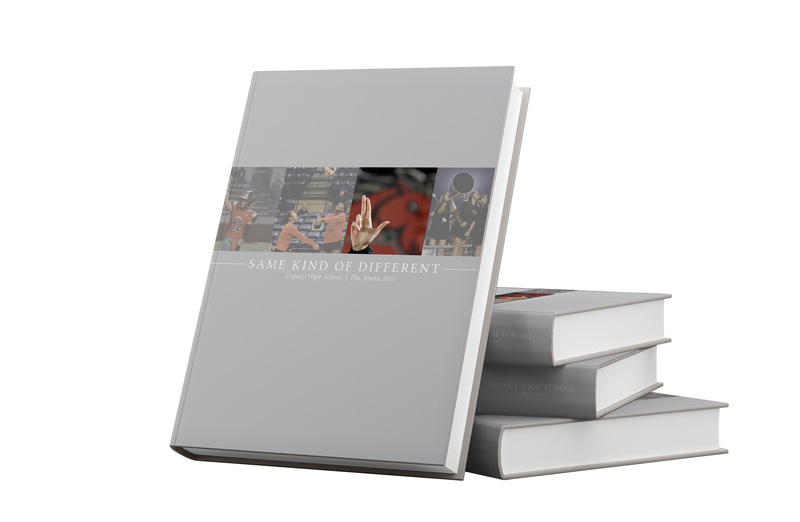 Yearbooks are set to distribute during lunch and after school May 13-16.